LONDON, 11 September 2017 – Jason Gish, senior vice president of Testronic’s Film and Television Services and general manager of its U.S. Operations, will be a featured speaker during the 3rd Annual Transforming Home Entertainment Summit on the 13th of September at No 4 Hamilton Place in London. The summit, produced by MESA EUROPE, will focus on how the entertainment industry is both managing and responding to the dramatic changes that are unfolding in this sector, from production through consumer experience. 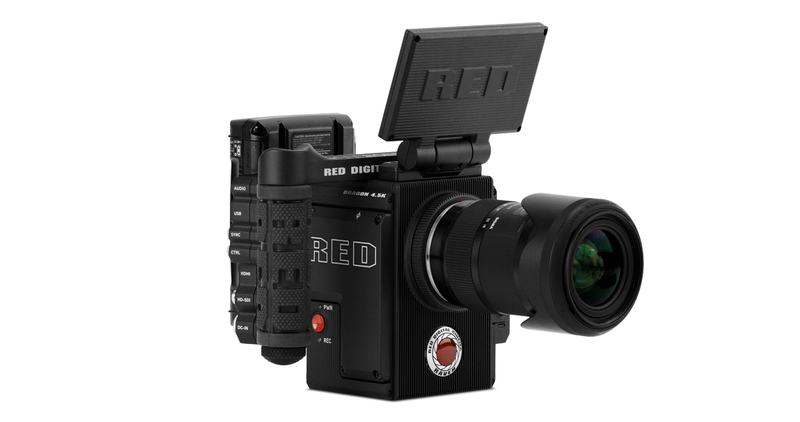 Gish will discuss complications and complexities of negotiating the world of UHD from an end user’s perspective. He’ll share insights about consumer adoption of the format, and if UHD is a compelling enough proposition for them to engage. The session will explore whether viewers are currently aware of what they need to get the best out of their UHD experience. Gish has been instrumental in the development of new service offerings for Testronic’s U.S. and Poland divisions and serves as part of Testronic’s global management team, working closely with the company’s operations in the U.K., Belgium and Poland. He also manages strategic development, sales and technical operations in the Americas. 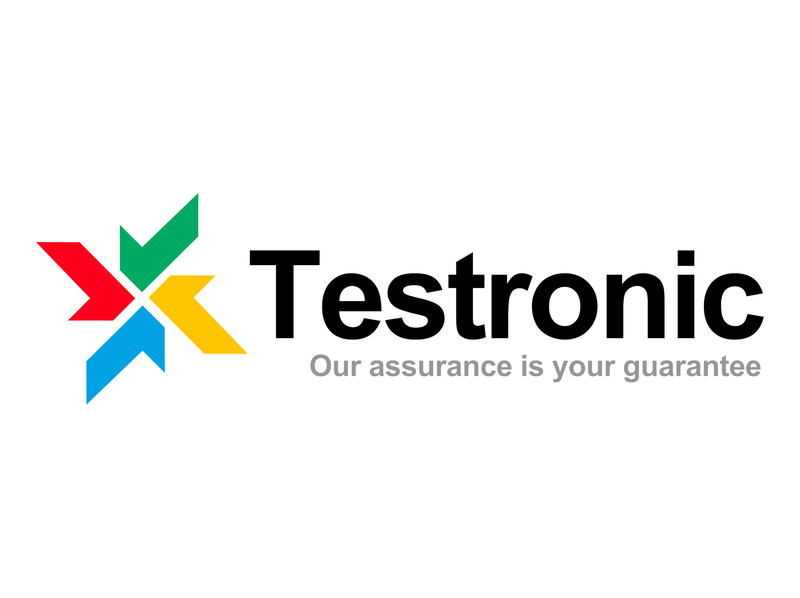 Testronic is a global leader in quality assurance (QA), localization services and compliance for an expanding ecosystem of content and platforms. Gish is based in the company’s Burbank headquarters. For additional information about attending this year’s MESA Europe Transforming Home Entertainment Summit click here.